Riverfront Development (RFD) is a sub-committee of the Frankfort/Franklin County Tourist & Convention Commission (Tourist Commission). The RFD was created sometime in 2006. However, the original discussions began a year earlier which was a decade ago now. The Tourist Commission needs high praise for allowing me, Joy Jeffries, their Executive Director to spend the amount of time that not only I have spent, but also the staff has spent on this most significant undertaking for Frankfort. The original group of people involved with the Riverfront Development included: Joy Jeffries and Rodney Simpson Co-Chair for RFD, Kathy Carter, Ted Collins, Ed Councill, Jerry Graves, Gippy Graham, Twina Keeton, Phillip Kring, Glenn Mitchell, and the late Howard Dawson. Our City Commission and County Fiscal Court have been supportive from the beginning and continue to assist in every way possible. Without the various City and County departments, we could never have accomplished what has become reality along the Kentucky River as it flows beautifully through Frankfort. Before we even had funds for the Plan and perhaps because we didn’t have the funds, Rodney Ratliff donated 4.5 acres of land on Wilkinson Boulevard to our Tourist Commission to be used for riverfront development. Only in the last few years have we determined what we would do with this land. Developing the Plan took our entire community. For any of you who participated in stakeholders and/or public meetings, thank you. Your input was extremely valuable. Thank you to the Capital Plaza Hotel for hosting this process and being a part of the entire planning of RFD. However, shortly after the plan was released, came the devastating news: the locks were closed from the mouth of the Kentucky River at Carrolton, all the way to Frankfort! Yes, our dream of riverfront development suddenly became “lake front development” and that was not good news. The closure of the locks did not deter us! We simply knew we had to lobby to secure funding for the repair of locks 1-4. We immediately forged a very meaningful partnership with the Kentucky River Authority (KRA). As I mentioned the name of Jerry Graves in the midst of our original group, during this process he became the Director of KRA. So, after obtaining funding to repair the locks and dams, we were ready to proceed once again. Ward Oates Amphitheatre – This significant piece of the plan was one of the very early successes. Shortly after the Plan was unveiled, Kathy Carter was eating at the Country Club and ran into Bruce Brooks who asked her about some of the exciting parts of the Plan. She named off two or three, one of which was an amphitheatre on the river. Mr. Brooks, scratched his head and declared, “I think there is a trust fund at Farmer’s Bank for an amphitheatre on the river.” The fund had been set up by Ward Oates, expressly for an amphitheatre on the River. Gippy Graham and I met with the trustees of the fund and in twenty minutes, we walked out with the funds for the amphitheatre! As Gippy and I were walking out of the meeting with the trustees of the trust fund, we were both smiling from ear to ear. I remember looking at Gippy and saying, “I never made more than $100,000 in only 20 minutes, did you?” To which he chuckled and said, “Never.” Even with the funding, I must say, the amphitheatre would have never materialized without our City Parks, Recreation, and Historic Properties who took the lead on the construction of the facility and now manage the programming. There is one last interesting fact about the Ward Oates Amphitheatre. A small group of us met down on the river to decide exactly where we wanted to locate it. We settled on land directly behind the State Bar Association and next to the Liberty Hall Historic Site Gardens. A perfect place, right? Yes, it is a perfect location; however, we discovered the City did not own that land. It was owned by the Bar Association, oops! With no problem and incredible cooperation, the Bar Association agreed to lease it to the City and again, we were moving forward with the plan. Two Loves and a River – Concurrently with the building of the amphitheatre, right on the river, Don and Sylvia Coffee began talking with me about a play that Don had written. His play is the life of Paul Sawyier and the majority of his art includes paintings of the Kentucky River. Over the next couple of years, Don graciously donated the rights to his play to the Capital City Museum. Just this month the second season of “Two Loves and a River” has been shown at the Ward Oates Amphitheatre. 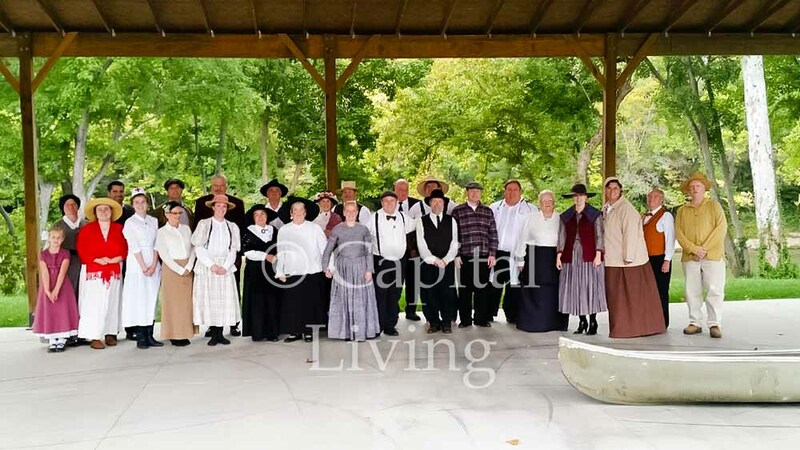 Thank you Don, Sylvia, Capital City Museum Board, Jim Parrish, Jim McCarty, Russ and Karen Hatter, Nicky and Susan Hughes, the cast of the play both years, and everyone connected with the City Museum. Ward Oates Summer Lunchtime Concert Series – We have now completed three seasons of these concerts. City Parks and Recreation schedules the concerts, provides tents and chairs, and staffs the event. There is no charge and the music is fantastic! It’s a very pleasant time to sit with people of all ages. Sometimes there are children from the downtown child care facilities, groups from the Senior Center, workers from all over downtown, shoppers, and of course tourists. They are all sitting together listening to the music and looking out over the beautiful Kentucky River. Walk-Bike Trail along the River – Shortly after the Plan was presented publicly our Walk-Bike Frankfort group contacted us to advise us that they wanted to put the trail along the river to the top of their list of priorities. Once again, City Parks and Recreation assisted in the completion of this trail from the amphitheatre down past Buffalo Trace Distillery. Now, that is cooperation and a community working together! 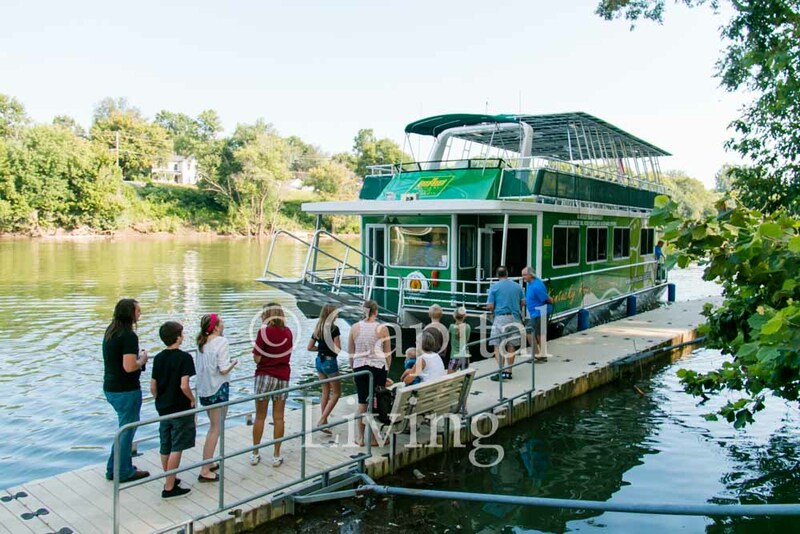 Nancy Wilkinson Pontoon River Tours – Again, thank you to City Parks, Recreation, and Historic Properties! 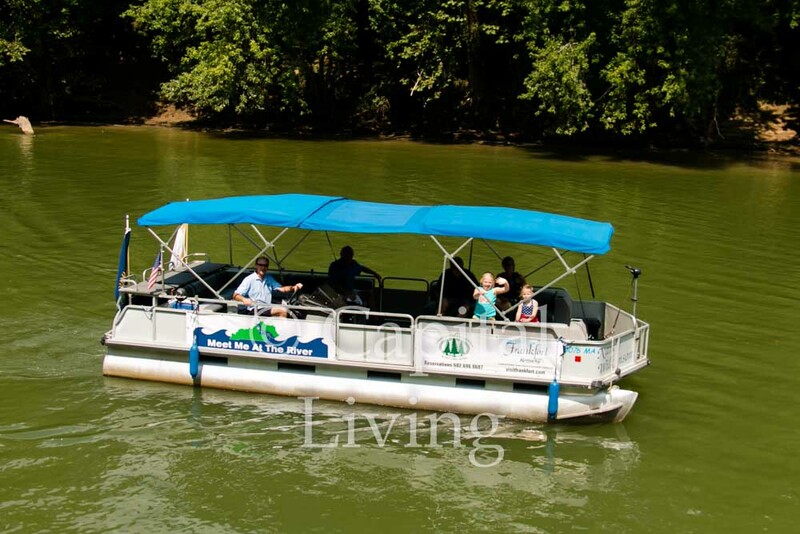 The pontoon tours are free of charge and stay booked every tour. History of the River is the theme of the beautiful ride along the River. Actually, there are still spots along the tour where the riverbank looks as it did a century ago. Canoe Kentucky offers Canoe, Kayak, and SUP Rentals on the Kentucky River in Frankfort – In 2007 Canoe Kentucky stepped forward to forge a collaboration with the City of Frankfort to rent canoes out of River View Park. They committed to offering rentals for one season in order to get traffic on the River. At the time of the commitment, they had no idea whether they would make money or lose money. Fortunately for everyone, they did not lose money and they are still there! This is a true public/private partnership for the good of the community. Capital View Park on the River – Can you guess who offered to help with this park improvement? City Parks, Recreation, and Historic Properties stepped up to fill the gap. They increased amenities to the park that sits directly on the river. And, this became a place for boaters to stop for a picnic on the bank. Kentucky State University’s KY River Thorobred Science Boat – This idea came from Dr. Mary Sias, former president of KSU. We were sitting in a stakeholders meeting as we developed the plan and Dr. Sias talked about seeing science lab boats used for education on the water. By the next day she was sending websites to visit and quickly a plan was initiated for KSU to adopt this concept and develop it into a reality. The KY River Thorobred is now on the river and serves not only as a destination for school children and all ages, but also provides a source for research and a great marketing tool for KSU. Under the leadership of Dr. Raymond Burse, the new president at Kentucky State University recently contracted with Canoe Kentucky to schedule and operate this educational vessel. Canoe Kentucky, Frankfort Tourism, and the Legislative Research Committee have formed a partnership to schedule school groups. More than 60,000 school children visit Frankfort each year to take tours of the Capitol Building. It is our premise that we can capture many of these school groups to also schedule trips on the KY River Thorobred. This is quite a marketing opportunity for KSU, isn’t it? And, what a phenomenal experience for the school children in Kentucky! 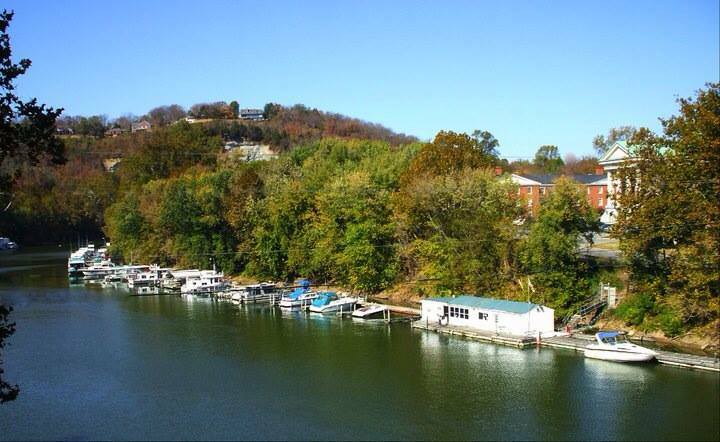 Frankfort Boat Club – We certainly cannot omit the incredible assistance from the oldest boat club in Kentucky. They have provided a dock for the KY River Thorobred. When it came time for the Ohio River boaters to head to Frankfort, they increased their fuel and restaurant services. In the form of boat club’s president and my co-chair for RFD, Rodney Simpson, they offer hospitality to the Ohio and Indiana boaters. 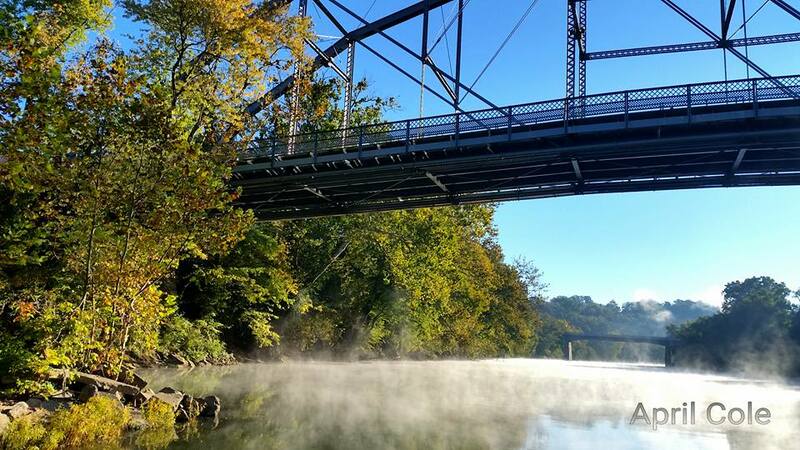 Kentucky River Designated as One of Two Outdoor Treasures selected in Kentucky – A request came from the U.S. Secretary of the Interior for each of the 50 Governors to designate two Outdoor Treasures in their states. Governor Steve Beshear chose the length of the Kentucky River as one of the two Outdoor Treasures in Kentucky. A large sign is located in River View Park denoting this designation. Ribbon Cutting was held at Lock 4 to commemorate the opening of the Locks 1 through 4 – On June 26, 2015, it was official – Frankfort was now officially open to the world! Yes, you may now travel from Frankfort to the Ohio River, from the Ohio River to the Mississippi River and from there to the Gulf of Mexico. Just ask Jerry Graves; he’s done it! We could never express our gratitude to the KRA. If it were not for the KY Legislature and the KRA, we would still be confined to our lake. 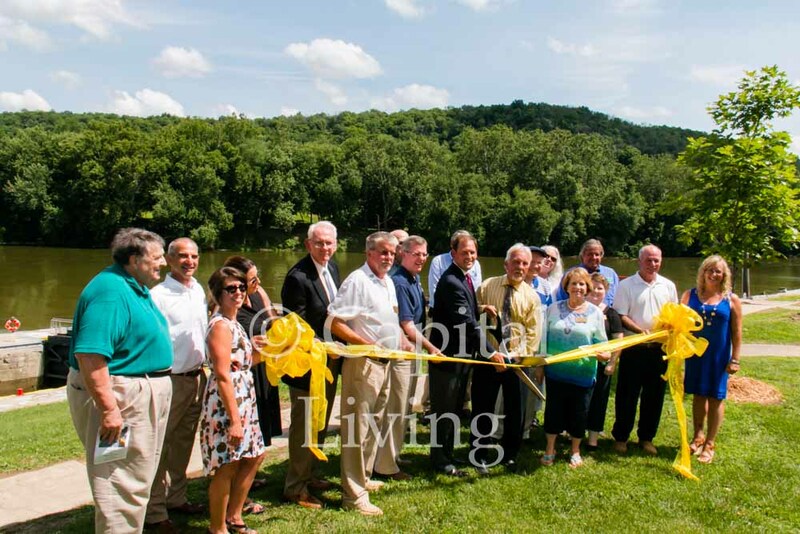 Lock 4 Portage Ribbon Cutting – Portage Plans continue from one end of the Kentucky River to the other. On June 26, 2015 we celebrated the first of 14 portages around lock 4. Thank you, Ed Councill, several City Departments, and the KRA – all of which helped with the project. Lock 4 was the first portage! We are now on our second grant cycle with the NPS, but during the first grant, we developed plans for portages around each of the 14 locks along the Kentucky River. National Parks Service (NPS) and KY River Water Trail Alliance (KRWTA) – This opportunity came along in the form of a grant from NPS and proved to be a great asset. I joined a small group who walked every inch of the 14 locks and dams to develop a plan for portages around the locks and dams. This the planning project was completed. Trail Town Designation – This is managed out of the Tourism, Arts, and Heritage (TAH) Cabinet and directed by Elaine Wilson and Adventure Tourism. Thank you again, to Ed Councill who is chairing this assignment for the Tourist Commission. This is a huge project! 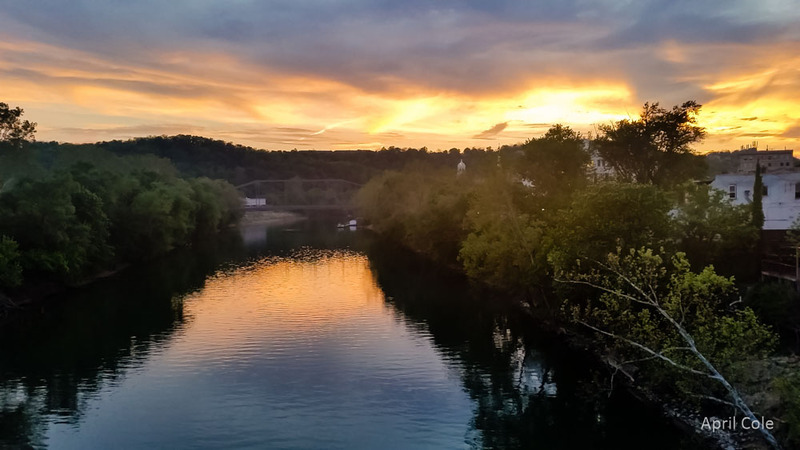 In our region, in order to more cohesively connect a variety of trails, the Trail Towns have been promoted by a group identified as Kentucky River Water Trail Alliance (KRWTA). Many types of trails are included: water, walking, biking, mountain biking, horse, and perhaps some of which I’m not even aware. The First Lady has been very engaged with this effort and her dream is to connect the trails across the state – east and west, north and south. Riverside Children’s Play Park – The proposed development use for the land donated by Rodney Ratliff has finally been decided. The park will provide a fishing dock for children, splash water feature, playground, an area for leisurely overlooking the river, and eventually we will have a seasonal ice skating rink. We have a tentative plan for the park and are again, working with City Parks & Recreation. Currently we are in the fund raising stage of the park. Downtown Frankfort (actually Joe Dunn) held a raffle for the funding of the park and we are grateful for that generous offer. We also raised a little more than $6,000 for the park at Frankfort River Blast. 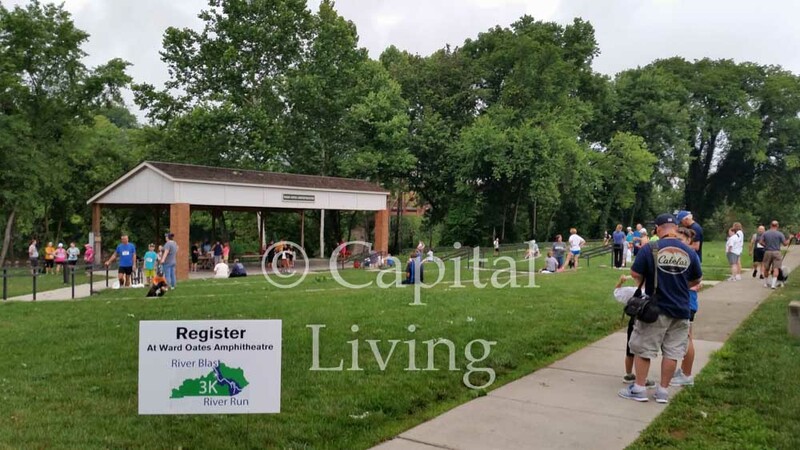 Inaugural Frankfort River Blast … Meet Us at the River – This past June, we hosted our Inaugural Frankfort River Blast and it was an enormous success. We witnessed incredible response from our community; you truly did Meet Us at the River. Many, many visitors from the region and southern Indiana and Ohio also joined us to celebrate the opening of the Kentucky River to the Ohio River. The boaters all along the Ohio River now know we are open for business! 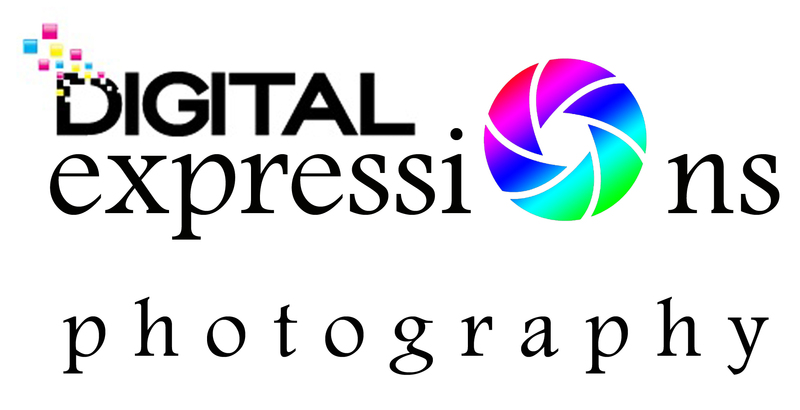 For this event we invested nearly $50,000 dollars in advertising and marketing and it was worth every penny. The event was only a means to an end; the true purpose of this first River Blast was to let our neighbors to the north know they can now get to Frankfort on the Kentucky River. And, they certainly got the message. 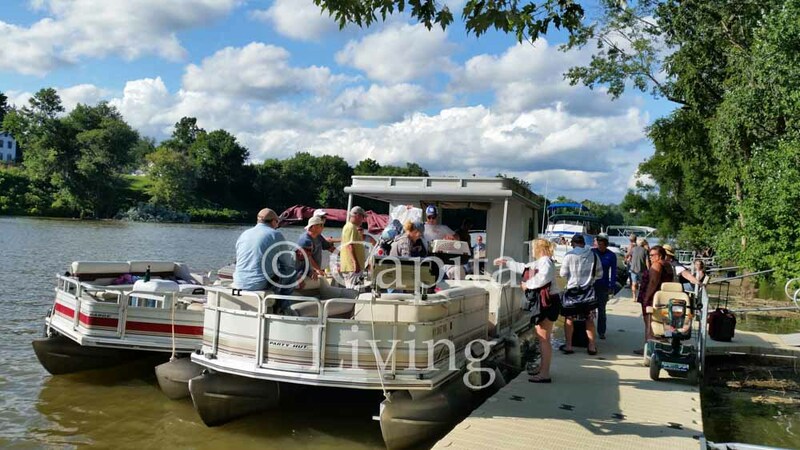 We have had boating visitors in Frankfort every weekend, staying at the Capital Plaza, shopping and eating downtown, enjoying the Downtown Friday Night Concerts, and most of all expressing the gratitude for such wonderful hospitality. Within the last month, we received the data for economic impact for the Frankfort River Blast. Using numbers we could actually document, the economic impact for the event was in excess of $1.1 million dollars. Even we were amazed at the impact! It was partially effected by the number of out of town and out of state attendees. 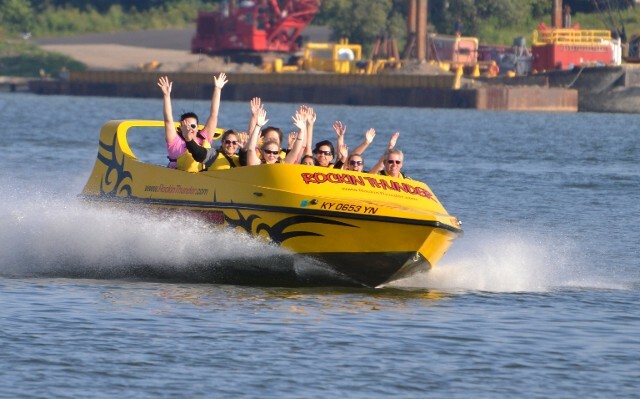 Rockin’ Thunder Jet Boats – Another unintended result of the advertising investment is the contact of Captains Jack and Janet, the owners of Rockin’ Thunder. 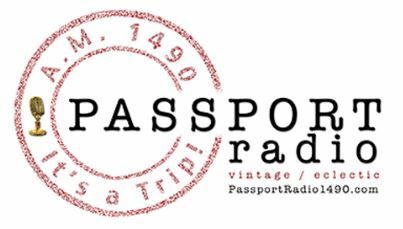 This company comes from Madison, Indiana and they contacted us wanting to bring tour groups from their area to Frankfort overnight. This venture has already been here four times since River Blast and they have had full boats each time. Already, they have a long waiting list for next season! Next season Rockin’ Thunder plans to bring a group from Indiana on Fridays. This group will stay at the Capital Plaza for two nights, as they visit our beautiful city. On Saturday morning, there will be an opportunity for YOU to take the Rockin’ Thunder to Madison, stay in Madison overnight. On Sunday morning, the Kentucky group will return to Frankfort and Rockin’ Thunder will pick up the Indiana visitors and take them home. This entire venture came out of our marketing and advertising in those northern markets. The Future of Riverfront Development – As with most things in life, you cannot just sit back after you accomplish great success! You must keep moving forward and that is certainly our Plan. Lumberyard Property – a mixed use project is planned for this property which will have parking on the bottom level (to allow for a 42 foot rise in the river). On the second level there will be offices, shops, and a signature restaurant. The third level (and possibly more floors) will have condos. This project will be accessible from both the river and the land and will create tax revenue. Local Tax Incentives – The City, County, and our entire committee are working diligently to accomplish this goal. Old Lawrenceburg Road portion of the RFD Plan – there are many facets of this portion of the proposed plan. More to come on this goal, but the basic idea is to create a beautiful entry into the State Capitol building and the entire area. 2016 Frankfort River Blast 4th Saturday in June … Meet Us at the River – This past June, we hosted our Inaugural Frankfort River Blast and it was an enormous success. Incredible response from our community and many, many visitors from the region, southern Indiana, and Ohio confirmed our predictions of economic growth for our City and County. If you missed the event in 2015, please join us in 2016. On behalf of the Tourist Commission and staff, the Riverfront Development Committee and especially Rodney Simpson and myself, we say, “Thank you, Frankfort. We are all honored to have played a part in this magnificent showcase for Frankfort.” Before my late husband died, he asked me not to retire because, in his words, “You will need that river to put your energies.” I’m grateful for his wisdom! From Soft Open to “Grand Open”, It’s Sure to be a BLAST! It’s been nearly a decade in the making. The boat locks on the Kentucky River at dams 1 – 4 have been shut down since 2007. Essentially, turning the river front property in Frankfort, and other communities, into lakefront property. All those years, local boaters and community leaders have been wrestling with state officials and lobbyists to wrangle the money to fix and reopen all of the locks along the river. Once operated by the Army Corps of Engineers, the Kentucky River Authority, took over the task of maintaining the locks and dams of the river in 1986. The KRA is a state run agency. In July of 2007, when Lock #1 was closed, it cut the Ohio River traffic off from the Kentucky River – a blow to boaters along both rivers. But things are finally changing. We’re not going to bore you with the “how” and the “how much”, or the politics involved. That’s not our goal. Our mission is to inform and celebrate. The locks and dams along the Kentucky River, leading from the Ohio River to Frankfort, are now OPEN!!! Quietly resuming regular operations Memorial Day weekend, the lock here in Frankfort, Lock #4, has been seeing about 5-6 boaters a day coming through. Soon, that number will be significantly MORE! As we celebrate this accomplishment, the Frankfort/Franklin County Tourism Commission, lead by Executive Director Joy Jeffries, is hosting an event to end all events – the Frankfort River Blast! On Saturday, June 27th, the Frankfort community will host a celebration along the Kentucky River, starting with a 3K race and ending with a laser light show. An official ceremony, featuring a ribbon cutting with VIPs and dignitaries, will take place at Lock 4 on Friday, June 26th. But the fun for everyone takes place on the 27th! On Saturday, June 27th, lace up your shoestrings, grab your family and friends, and meet us at the Ward Oates Amphitheater for the inaugural River Blast River Run 3K, a run/walk that will start at 8 am and take the River View Trail to the historic Glen Willis House and back. Participants will receive admission to the Frankfort River Blast event that day as well as a race t-shirt and other goodies! Then STAY for the 4 & 8 mile long paddle races that start at 9 am, hosted by Canoe Kentucky. To register for those races online, click HERE. The gates officially open at 9:30 am at River View Park to let the celebration begin! There will be a boat show, car show, beer garden, food vendors, live music throughout the day and night, kids’ activities & demonstrations, an art market, a boat flotilla, and boat rides on the KSU Science Boat. The night ends with live music featuring the easy breezy beach sounds of Conch Republic followed by a spectacular laser light show. The cost of admission is ONLY $2 per person! An ALL DAY event for $2?! UNHEARD OF!!! So #MeetUsAtTheRiver on Saturday, June 27th. Parking will be available at the Kentucky Department of Transportation parking lot, the State Tower and the Train Depot parking lot downtown. There will be shuttles operating beginning at 9 am. Gates open at 9:30 am. And activities begin at 10 am. Want to help sponsor, volunteer, or just need more information for this event? 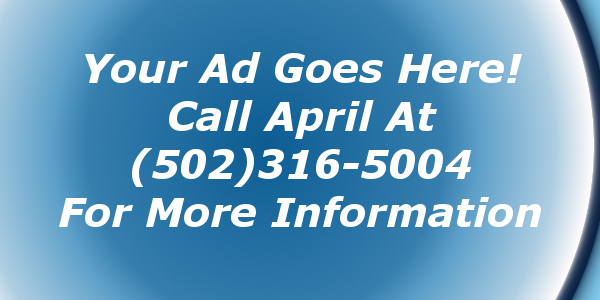 Contact Tami Braden at Frankfort Tourism at 502.875.8687 or inquire@visitfrankfort.com. Proceeds from this event will go towards the new Riverside Children’s Play Park. Want to WIN 1 of 5 Frankfort River Blast Gift Baskets? 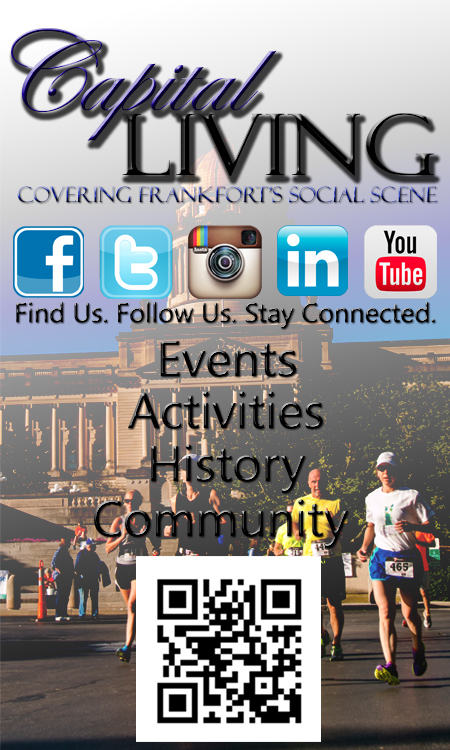 – Must be present to win at the Frankfort River Blast on June 27, 2015 between 12 pm and 5 pm. ONE WINNER each hour will be chosen at random! Here’s a commercial spot NOW AIRING on Lexington’s Lex 18. Frankfort Mayor Bill May gave a key to the city to Michigan resident, Curtis Pentix, on Friday, March 27th, with several dignitaries looking on. Pentix, whose fifth-great grandfather, Joshua Pentix, was one of many pioneers who followed in Daniel Boone’s footsteps along the 240 miles of frontier wilderness to Kentucky’s Fort Boonesborough. The odyssey was brought to the attention of Frankfort Tourism Executive Director Joy Jeffries by City Commissioner John Sower, who could not be in attendance. Curtis Pentix aimed to walk in his ancestral footsteps hundreds of years before along the Boone Trace. His trek began on March 10th in Kingsport, Tennessee, where Boone and his men departed in March of 1775 . Pentix wound his way along the path cut by Boone and his men years earlier, that wound through Virginia, through the Cumberland Gap and into Kentucky. He completed his 16-day journey at Fort Boonesborough, on Thursday, March 26th, accompanied by Givian Fox, who met up with Pentix at the Kentucky-Tennessee border. 42-year old Fox, who’s father, John, is the president of the Friends of the Boone Trace, a non-profit group aimed at preserving the historic route as a hiking trail and memorial to the early settlers. Pentix carried a 40-pound backpack, endured continuous rain and mud, braved the terrain, slept outside, crossed rivers on foot, and sought food and shelter only occasionally at the urging of a park ranger. With help from historical groups, he was able to charter the most faithful route for his journey. While the early settlers had to endure encounters with Native Americans, Pentix’s largest obstacle were vehicles on the road as 60 percent of his trip included traveling along roads, many with no shoulders to walk on. Pentix, Fox, and their entourage came to Frankfort on Friday to pay tribute to the man that blazed the original Boone Trace trail which bears his name, Daniel Boone. After his death in Missouri at age 86, Daniel Boone’s remains were brought back to Kentucky and laid to rest in the Frankfort Cemetery, which is now a popular tourist destination. One of the party on that journey to retrieve Boone’s remains was none other than Frankfort Mayor May’s fifth-great grandfather.